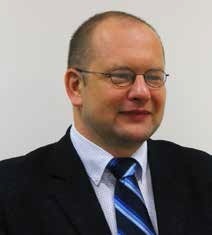 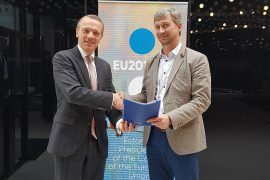 The Estonian Government has confirmed the Estonian Energy Development Plan until 2030 (ENMAK), that sets out a plan for renewable energy to have a share of 50% in the domestic electricity consumption and 80% in the heat generated in Estonia. 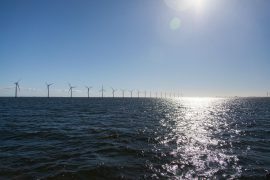 The Tallinn Circuit Court has rejected an appeal filed by opponents of an up to 1.1GW offshore wind farm planned to be installed in Estonian Baltic Sea waters, thus upholding the decision from a first tier court made earlier this year, according to the Baltic News Service. 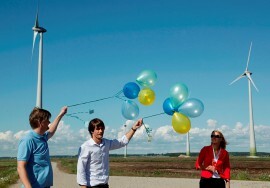 Estonian wind technology company Eleon is aiming to develop a wind turbine with a capacity of more than 10MW and has filed an application with the European Commission under the Horizon 2020 programme to develop its technology. 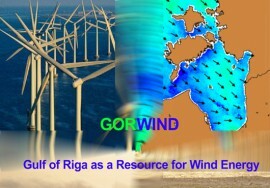 WindEurope signed the Baltic Sea Declaration on offshore wind in Tallinn, Estonia, on 28 September. 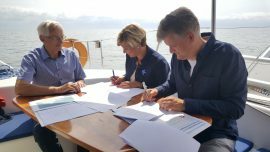 Estonian wind energy developer Nelja Energia and the Hiiu municipality on the Hiiumaa Island have signed a cooperation agreement to build Estonia’s first offshore wind farm. 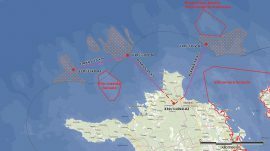 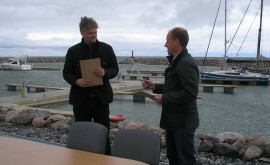 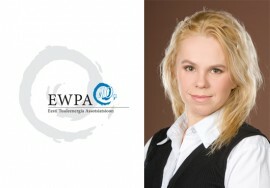 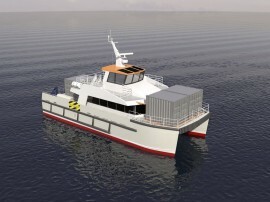 The council of the Hiiu municipality in Estonia has approved a cooperation agreement with Nelja Energia and Hiiumaa Offshore Tuulepark, developers of the Loode-Eesti offshore wind project in the Baltic Sea near Hiiumaa Island. 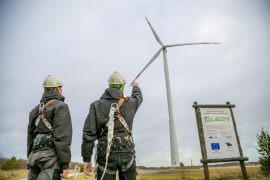 On 18 December, the European Council adopted its position on a directive of reaching at least 27% of renewable energy share in the European Union’s energy consumption by 2030. 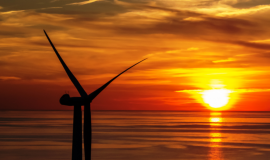 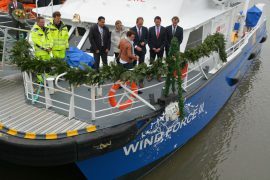 Most read news published by Offshore WIND in the past week. 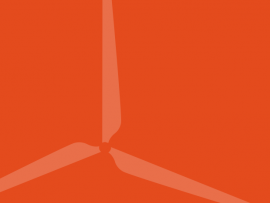 After a likely record year in 2017 with 14GW, offshore wind energy in Europe continues its growing process with expectations that it will reach 25GW by 2020. 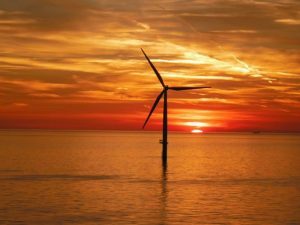 Offshore WIND’s most read news from 12 to 18 June 2017.